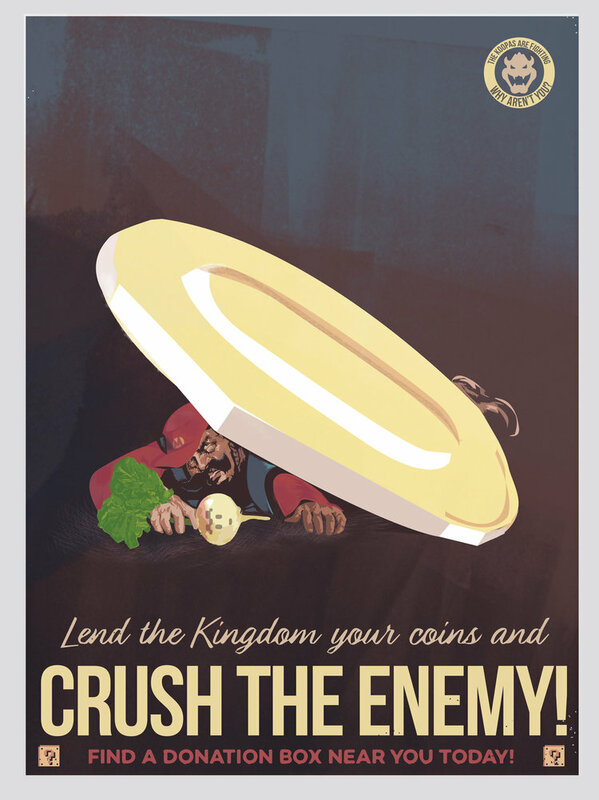 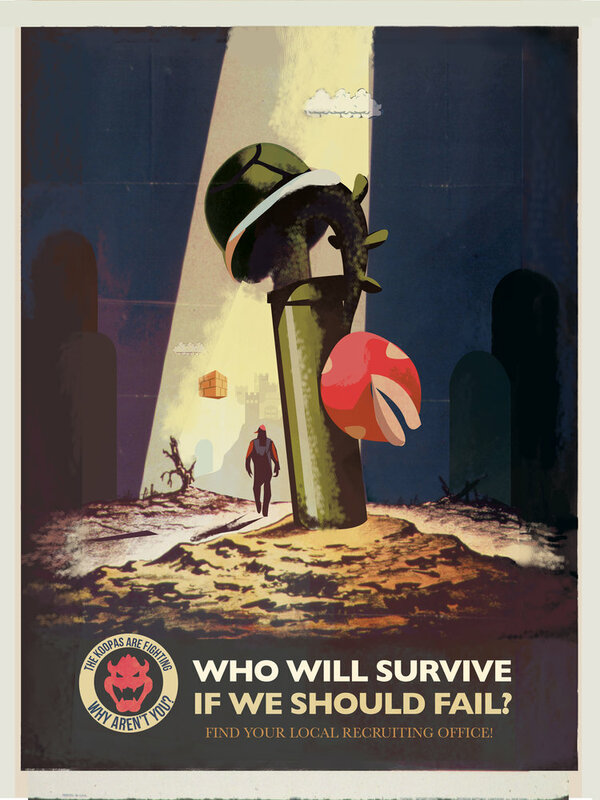 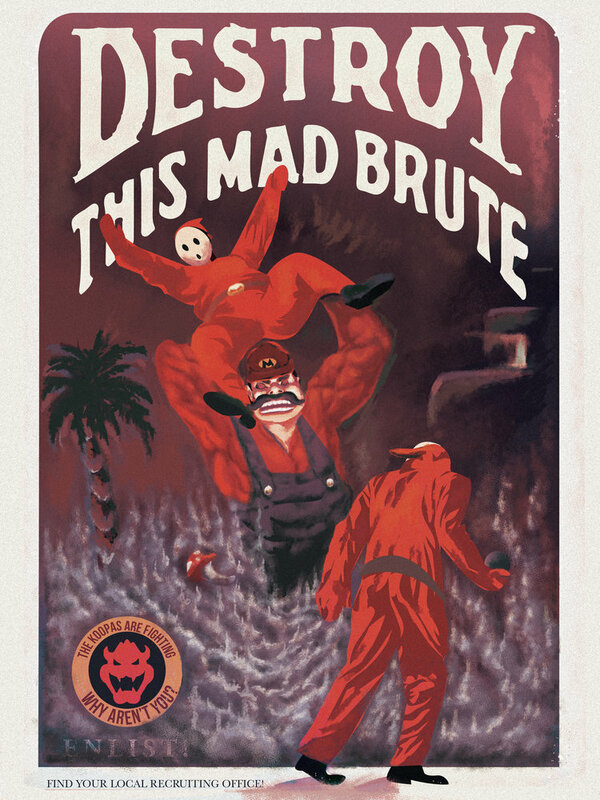 Los Angeles artist Fernando Reza created a new set of eight awesome Super Mario Bros. themed World War II propaganda posters. 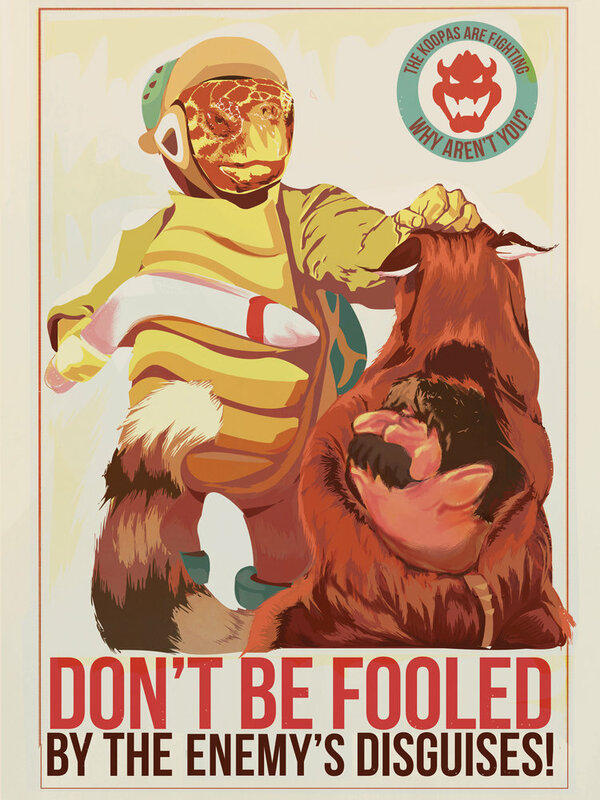 Each poster is available to purchase online. 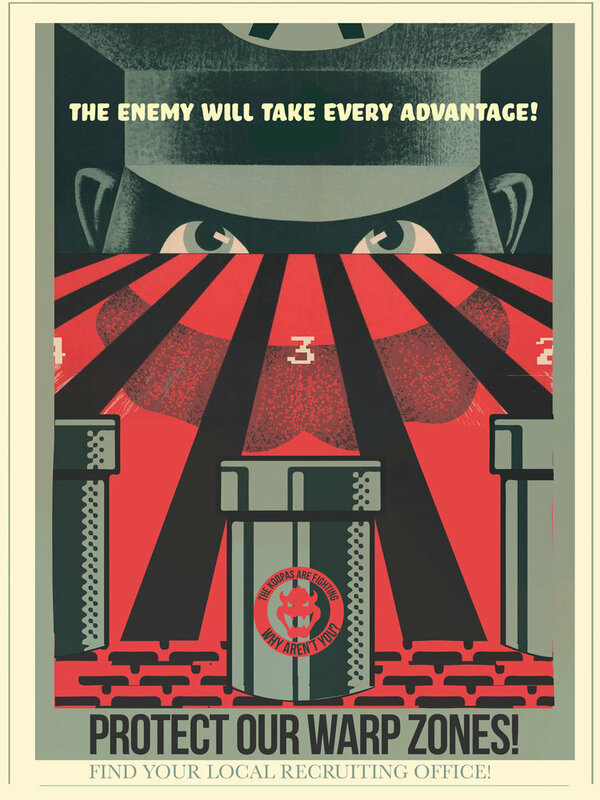 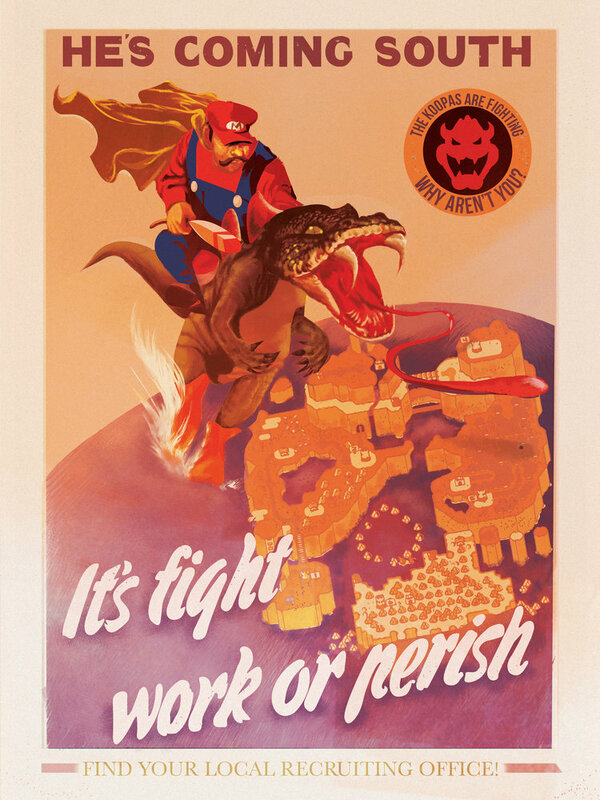 We previously wrote about Fernando’s first and second series of Super Mario Bros. propaganda posters.